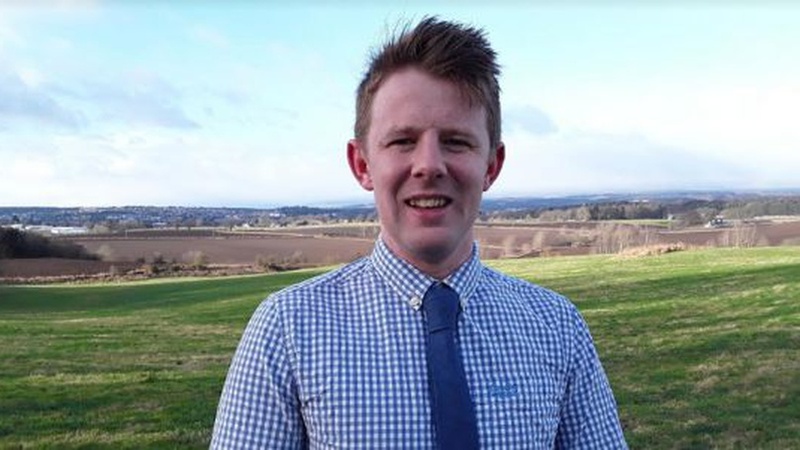 Martin Rennie has joined leading rural agency Galbraith as an agricultural consultant, working from the firm’s Perth and Cupar offices. He is urging farmers to look positively on the potential benefits of making an application for funding under the relaunched Agri-Environment Climate Scheme. I have advised many farming businesses with regard to applications under the Agri-Environmental Climate Scheme (AECS) and there is now a window of 10 weeks when new applications to the scheme can be made. Collaborative projects have 16 weeks to apply. Farmers should not feel daunted, as there are several relatively straightforward measures they can take which would meet the objectives of the scheme. An AECS scheme offers annual management income for 5 years plus one-off capital grants for items such as hedge planting, stock fencing, and hard standings. In addition, grants are available for creating new ponds for wildlife and adopting measures to control substance run-off into streams. Martin has many years’ experience as a rural consultant advising farming businesses throughout Scotland on diversification strategies and tactics for successful applications for grant funding including AECS. His role at Galbraith will be a continuation of these activities, reporting to Ian Hope, head of the rural division. We are delighted to welcome Martin to the firm and look forward to working with him to continue to provide bespoke advice to farming businesses, large and small. We have expanded our rural division considerably in recent years as a result of the increased demand for advice and the continued shift towards diversified business models. Despite the challenging political climate, there are new avenues for income generation, land values are holding up well and it is possible to maximise returns in a number of areas. Martin will undertake farm management work for a range of farming businesses across Scotland from beef and sheep operations to arable units. In addition, he will assist and offer advice on the Basic Payment Scheme, contract farming agreements and further grant funding opportunities. Martin will also look to undertake farm reviews through the Integrated Land Management Plan (ILMP). 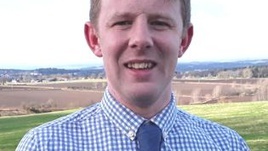 Martin joined the rural department of Galbraith in 2019 and is based in the Perth and Cupar offices.